Microsoft Announces Windows Phone 8 Launch Event on October 29, 2012. 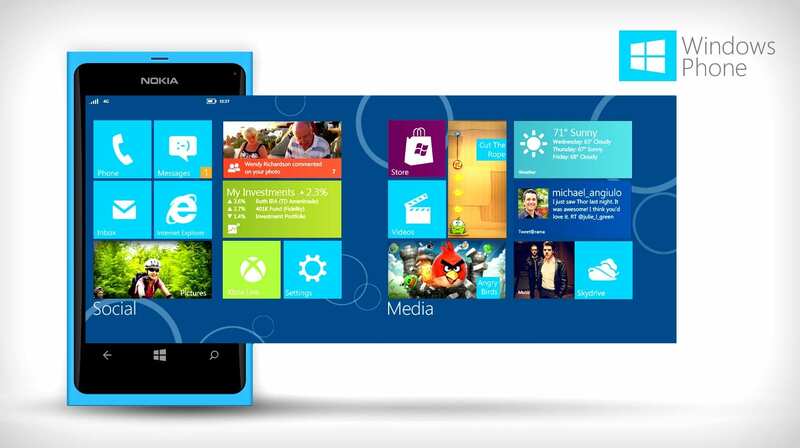 Windows Phone 8 launch even has just been confirmed by Microsoft i-e 29th October, 2012. For this event Microsoft will show off to the world their new mobile OS originally codenamed ‘Apollo’ and has stated sending invitations to the media for Windows Phone 8 launch event, which is fixed to take place in San Francisco, United States. 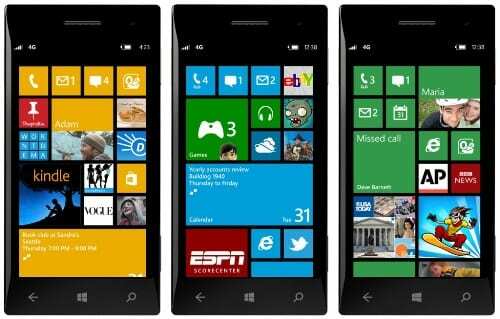 It is expected that it could mark the boom of pre-orders for Windows Phone 8 handsets. The word is that the new phones that are expected to be announced will be Nokia’s 920 and 820 handsets. Let’s see what will this bring on…! Presenting for the first time in Pakistan, Jazba Music & Video Station!